Jo has lived in Twyford for over 20 years. She is married to Paul and has a son. 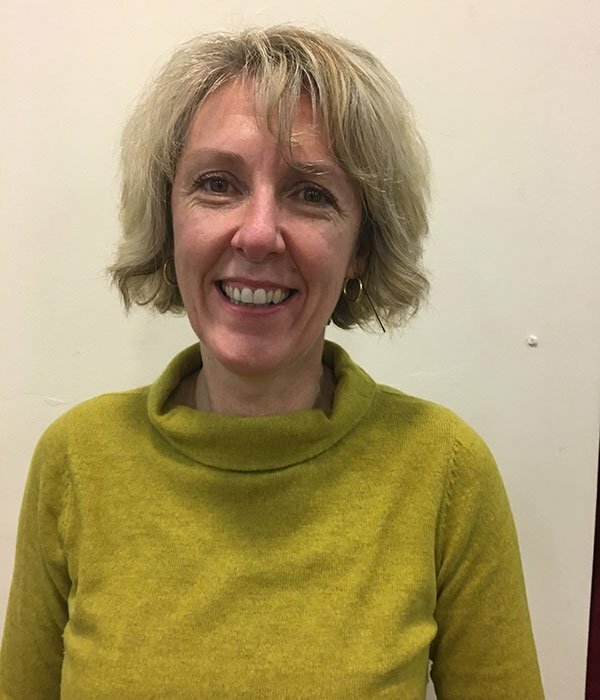 Jo works full time for the NHS and in her spare time she is treasurer for a Twyford based dementia charity, helps out with children’s activities at St Marys church and also lends a hand with Twyford Cubs. She also finds time for gardening and running. Jo is passionate that Twyford remains a village that is a thriving community for everybody who lives here and that the parish lands which are the green heart of the village are enjoyed by many and protected for future generations.